The most common way used to deliver applications on OS X is using DMG files. 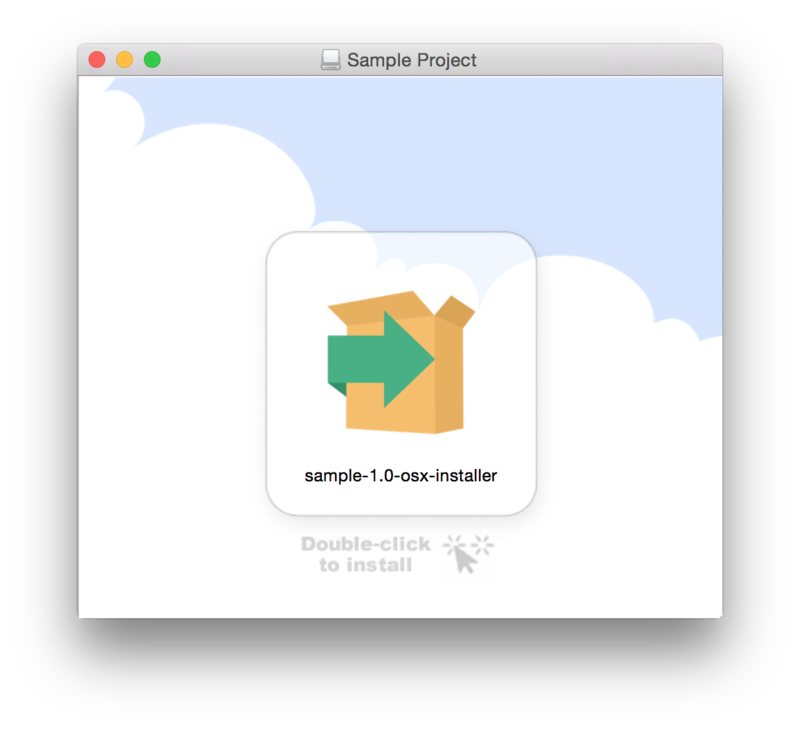 InstallBuilder 19 is now able to automatically generate DMG files for your application from Windows, OS X and Linux platfroms. It also allows setting up a background image to get a more professional look and feel.